With the Spawn in full swing we are experiencing almost a fast forward of cycles. There is an abundance of posts pawn Bass right now and Bass are going to the bedding areas right now. Also we have seen the Shad spawn start which makes for some awesome Spinnerbait fishing I like a white 1/2 oz double willowleaf with a Zoom splittail trailer. The spawners get a 6” lizard by Zoom in a RedBug color. Keep checking your offshore points drops and shellbeds with a football jig and Carolina Rig cause they’re coming out as I’m writing this. Crappie are back and forth in the creeks trolling is the number one way to catch them even though I will hit the docks right now just to keep em honest.Bluegill/Shellcrackers are starting to make beds in the shallow bays and are at the creek entrances also. Bobby Garland is the number one bait for me Tightlined or Under a Floater. Spring is here y’all! Let’s Go Fishing! 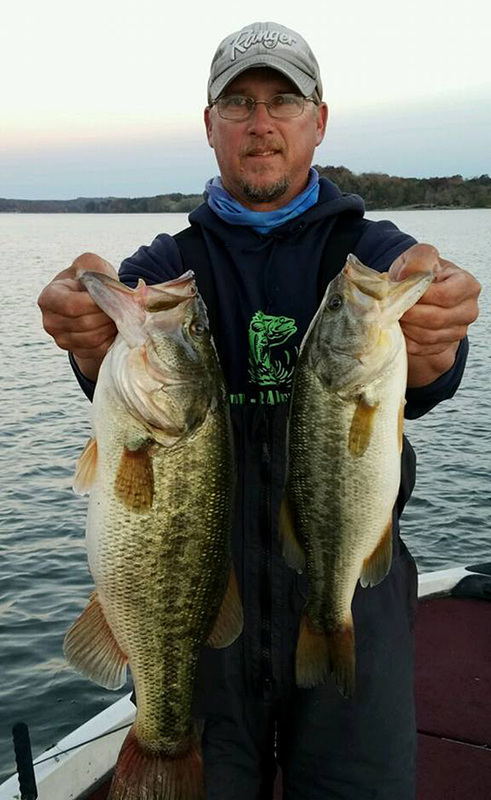 If you like our weekly fishing report, you can tune in live with Billy Wheat every Saturday morning from 7-8 am during the “Set the Hook” radio program with Pat Rose on ESPN 105.1 The Zone in Chattanooga. Did you know Bluewater Resort & Marina has a fishing guide available here in Dayton to help our guests improve their experience staying on the water? Captain Billy Joe Wheat, owner of Rip-Rap Fishing Adventure, uses Bluewater to launch excursions on Chickamauga Lake. Rates are $200 for up to 2 people for 4 hours of fishing or $300 for up to 2 people for 8 hours. Rates go up for each additional person after 2, and with follow boats tagging along. Virtually everyone can benefit from his insight. For some children, he is a valued guide preparing them for tournament action or their first experience fishing. 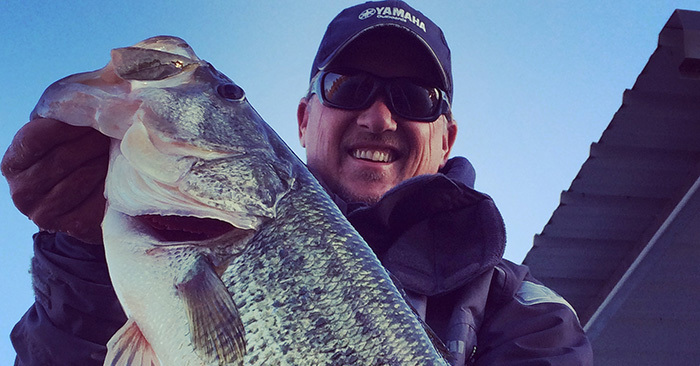 From the casual fisherman to tournament anglers looking for an edge, he can also offer instruction based on his considerable time in these waters. His YouTube page contains several videos where he and guests are reeling in catches under all seasons and weather conditions. Captain Wheat teaches his students how to use electronics and understand the impact of river currents on wildlife. “The number one goal is for you to learn something new every time you go out with us and have a great time doing it!” he said. A guided fishing adventure makes a great birthday or holiday gift, and gift certificates are available. To book your guided fishing adventure with Captain Wheat at Bluewater, call (423) 987-2606 or email him at riprapfishingadventures@yahoo.com.